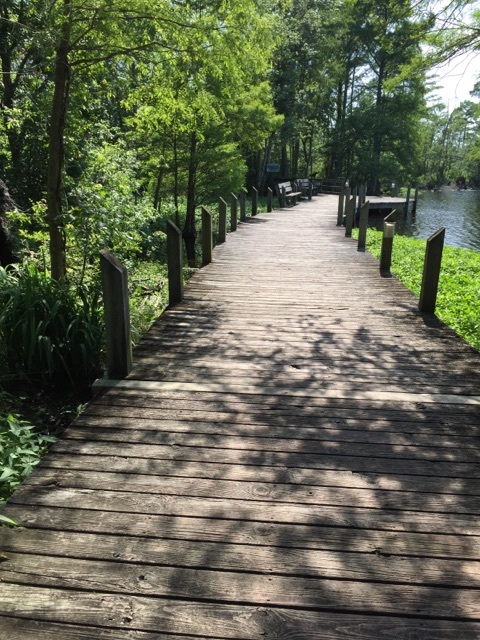 The boardwalk attracts anglers, vacationers, school groups, and local users. 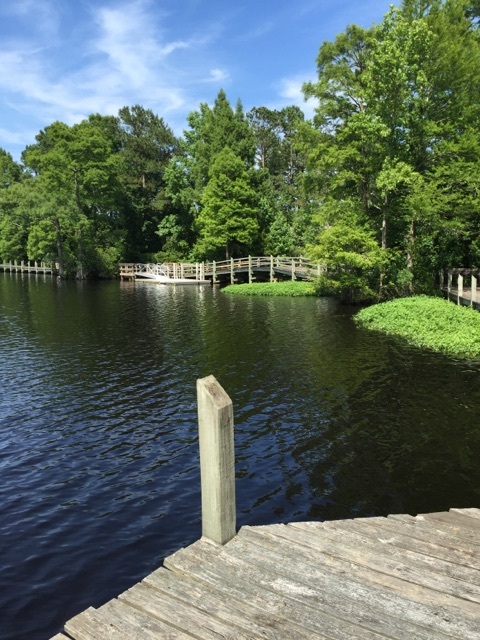 The 0.75 mile loop meanders through a cypress swamp, and along the Scuppernong River, leading into downtown Columbia. 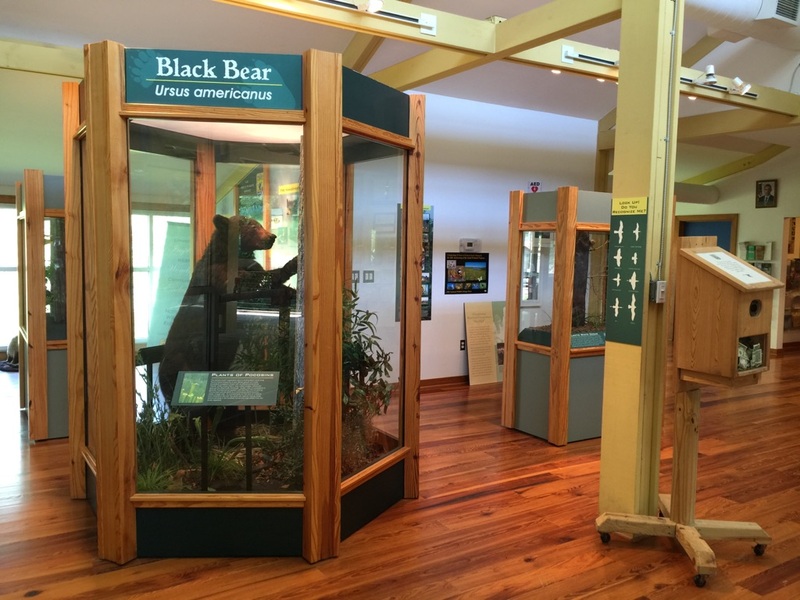 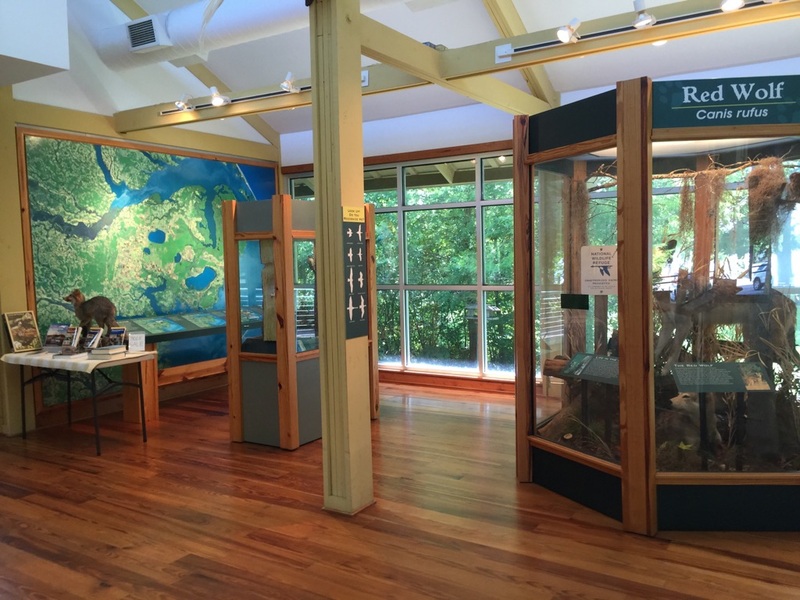 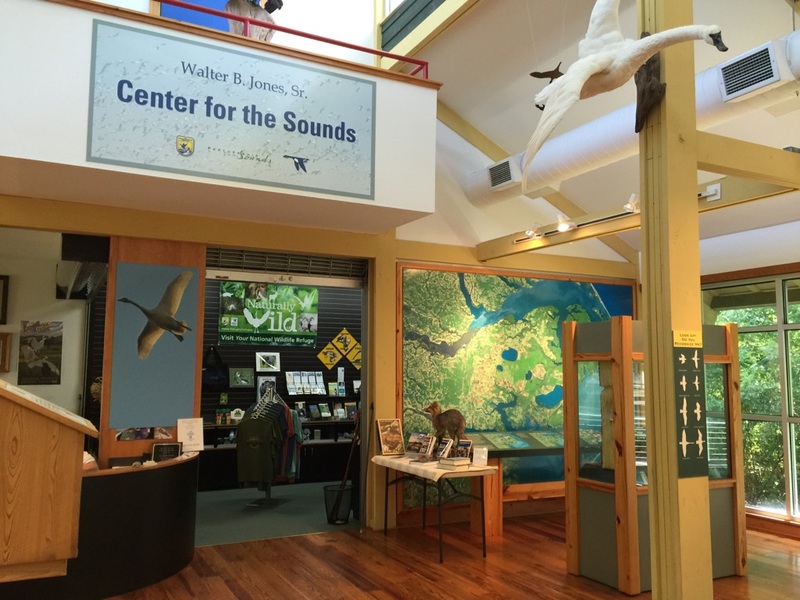 The boardwalk is part of the Walter B. Jones Center for the Sound, which is operated by Pocosin Lakes NWR and the Partnership for the Sounds. 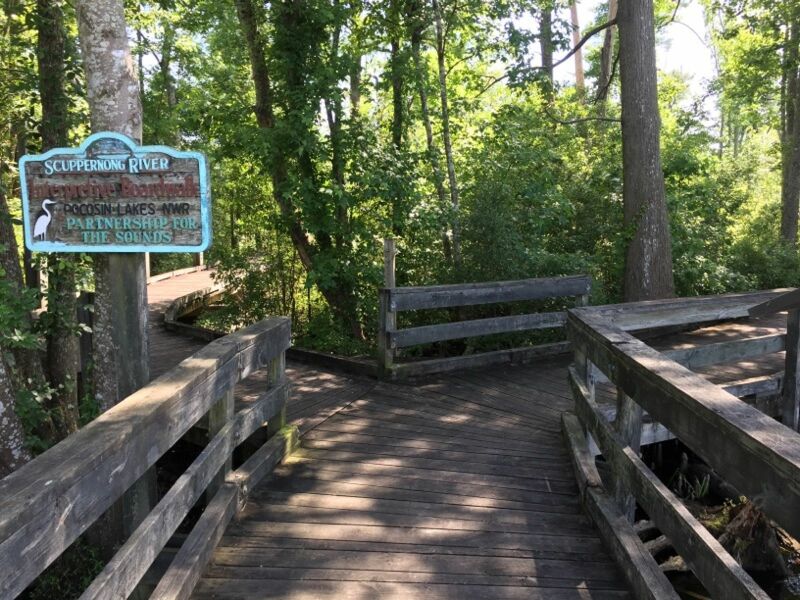 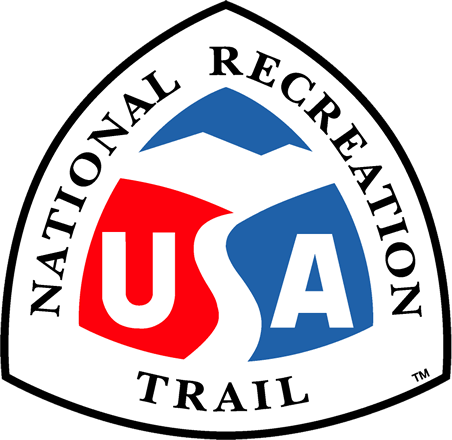 Followers of the Charles Kuralt auto trail or one of the extensive network of canoe trails that lace the sounds, regard the boardwalk as one of the treasures of the area.